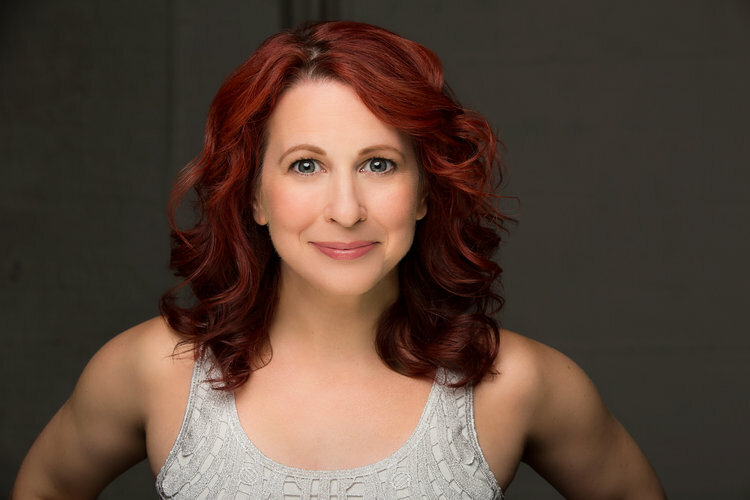 Are you nailing your auditions, but flunking the sides? We've got the thing for you! This is NOT a performance oriented class, it's so much more! 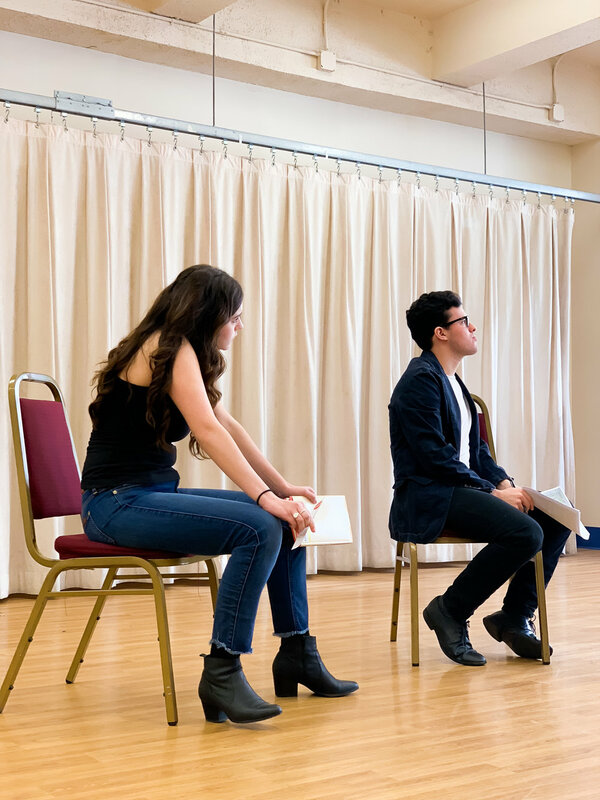 Acting a scene with a partner is about finding breath between thoughts, harnessing the skill of your acting beats, and staying in the moment while listening to your co-star/monitor! There's no audition for this class!! 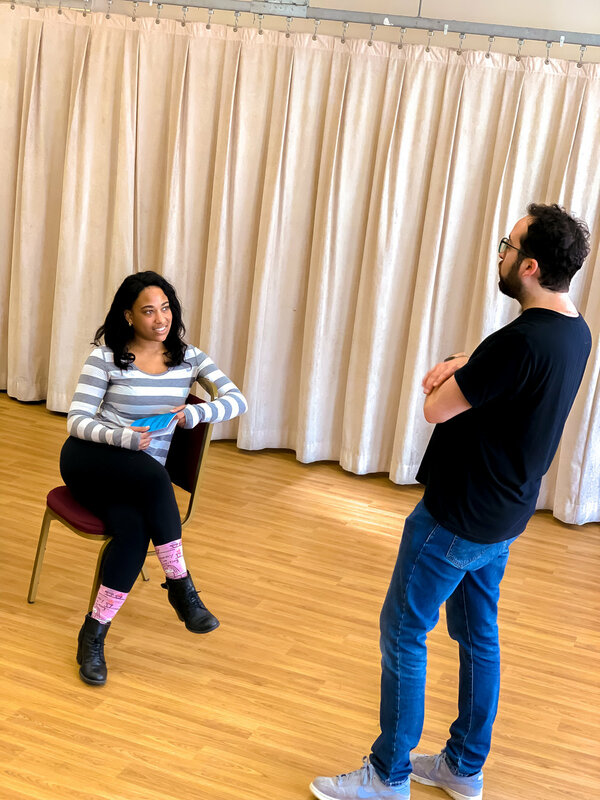 Actor Therapy Scene Study is a 5 week course where you spend 3 weeks working on a scene from a play, and 2 weeks working on a scene and song from a musical. For new AT students, The Scene Study Experience costs $600, after the $99 deposit. For returning AT student $300, including a $99 deposit due to reserve your spot and balance due on the first day.